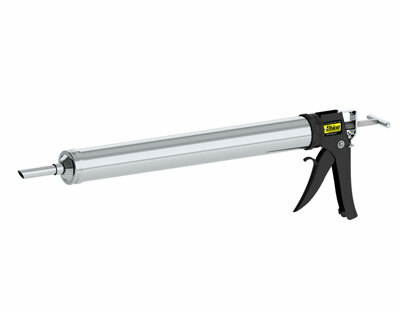 PRODUCT: Albion # Dl-59-T13, Special Deluxe Bulk Load 1 Quart Caulk Gun.Price/Each. APPLICATION: Designed for bulk loading and dispensing sealant and caulking. Recommended for high volume applications and professional applicators. Best For Popular model for large volume work..